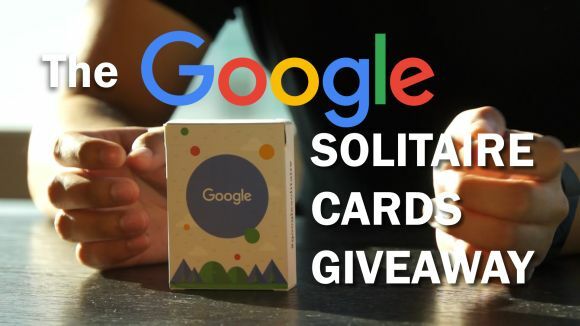 We’re giving away six limited edition Google Solitaire decks! Hey! 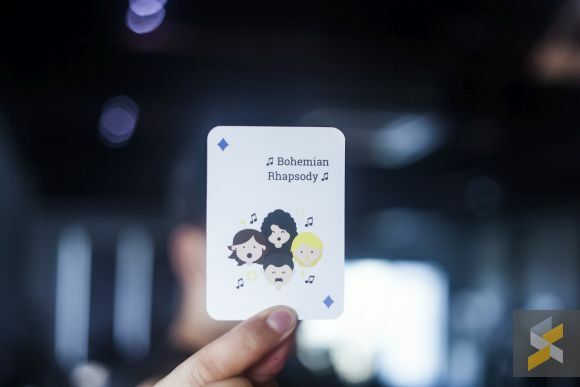 Want to win yourself a limited edition Google Solitaire deck of cards? Here’s how. 1. We will post a photo of a card from the Google deck on our Facebook page alongside a factual question once every three hours starting 9am on Wednesday, 28 September 2016. 2. 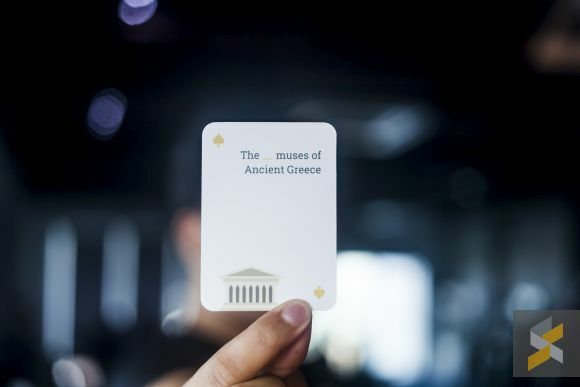 Your task would be to first guess what card it is and then answer the question in the comments below each photo before the start of the next round. 3. If you get them both right, then you will be in the running to win a deck. Winners will be chosen at random. 4. Winners will be announced the following day — that’s Thursday. Good luck! If you have any questions, drop them in the comments below! ROUND 2: The card was the Queen of Diamonds and it takes you 30 minutes to travel a distance of 30km if you’re travelling at 60km/h. ROUND 3: The card was the Ace of Hearts and the largest rainforest in the world is the Amazon River Basin.